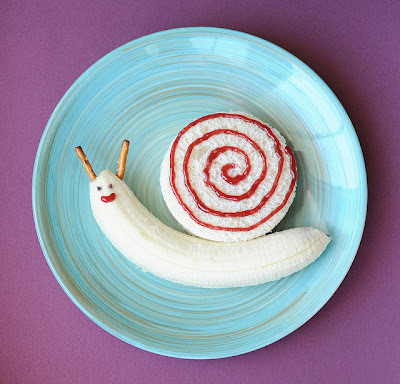 This cute cinnamon roll snail is a fun way to start of your kids morning. You could even make a day of it and serve a snail sandwich for lunch. Now I just have to find something snail themed for dinner, besides escargot! You can check out how to make the cinnamon roll snails over at Cute Food For Kids.